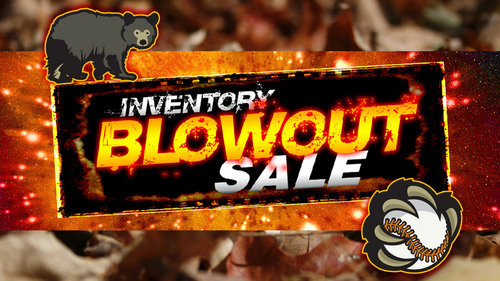 The Fall Inventory Blowout Sale is here! Our Team Store is full of official Black Bears gear for 50% off, including new items from the 2018 season. Many of these items have never been offered online and quantities are limited. Use promo code GRANDSLAM to get these amazing deals. Go to the "Team Store" today or stop by the Longview office at 1717 Olympia Way, Suite 102.